Passion, Imagination, Patience, Meditation, Determination, Mental and Physical Endurance. The recipe for “Li-Jon Sculptured Couture”. Philly born and raised Art was always just a creative escape from life for Lia Mira since childhood. A random itch she would scratch periodically throughout life. Never pursuing any art related schools or careers, Lia just worked in the Nite Life scene creating drinks. When her artistic itch started this last time around it was metal calling and her curiosity lead Lia on a search eventually finding the ancient Art of Chainmail Armor Sculpting. This time-sacrificing metal crafting technique is a testament to what a true labor of love is. Using tools in a open close method one must connect tens of thousands of tiny circular metal rings to form what was once used as protective material during battle for knights and Kings in the Medieval times. The Intrigue was overwhelming and her Imagination immediately took over. Lia felt she could bring something new to the Art and Fashion world with her personal style and creativity injected into this art form. Pliers and rings were purchased and the self-teaching exploration Love Affair began. Often labeled a Metalsmith, a Sculptor, a Clothing designer and a Jewelry Designer. Depending on what portfolio of Lia’s work someone is introduced to is usually how they choose to label her. ” I’m an Artist that creates intersecting various industry categories so people are very confused on what to call me”. 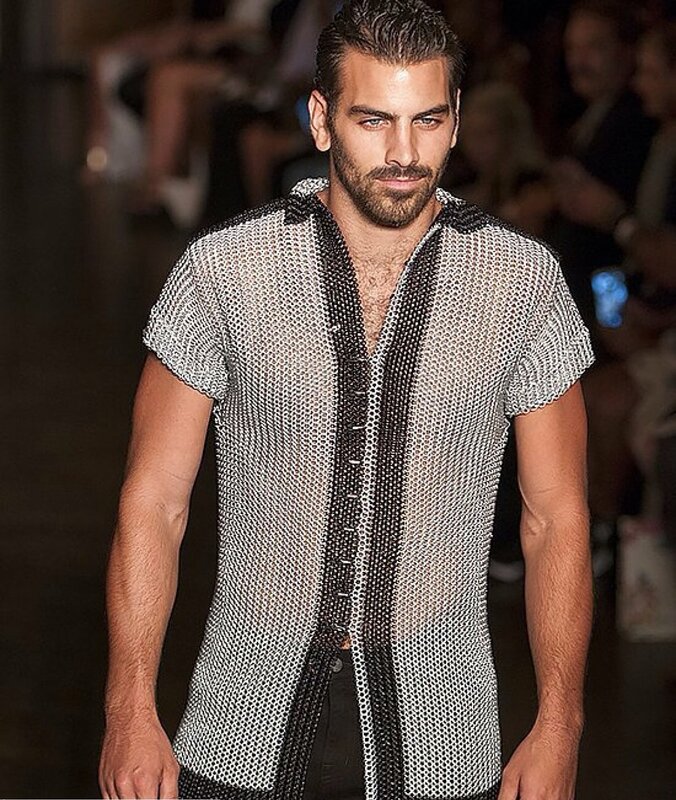 But it’s quite simple, Lia wants to be known as a “Chainmaille Artist”. A metalsmith specializing in Chainmail crafting that chooses to free-style her imagination while incorporating her personal art and graphics into her creations. Hundreds of hours are spent on figuring out just one Creation. Poetically pliers are her paint brushes and the colorful rings are her paint and your body is the canvas. Outside of the traditional Ancient ring linking techniques you can use, Lia creates freely doing what she feels with no rules or directions. “Li Jon Sculptured Couture” began when Lia decided to share all she was creating for herself with the world. Since the reveal of her portfolio Lia has toured the country Showcasing on multiple runways, art galleries, magazines and red carpets. Her Clients are those that possess that special “Je Ne Sais Quoi” in style. Her goals... 1st to continue this exploration for her own personal love, artistic growth and satisfaction. 2nd to inspire and create a titled lane for other Chainmail Artist like herself. 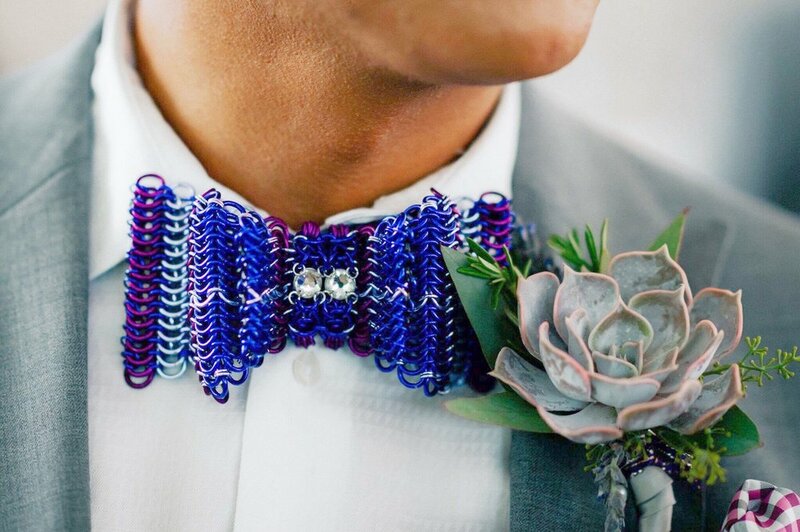 3rd to share her gift by sculpting personalized one of a kind artistically driven Chainmail Creations that range from wear-ables to hanging decor to anything a client desires. 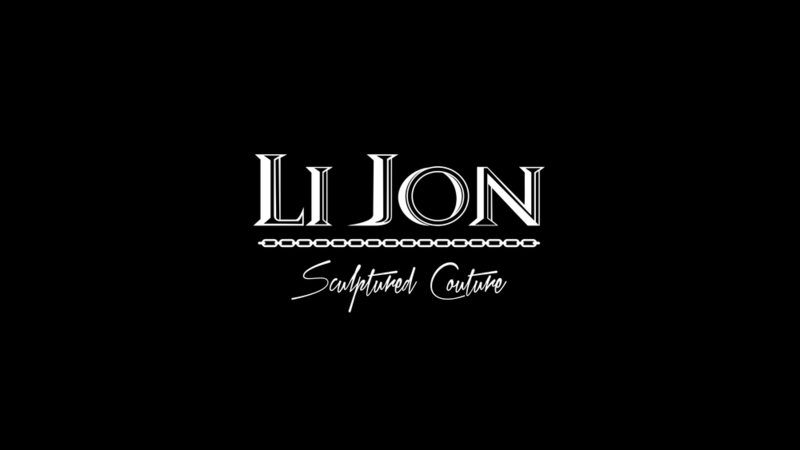 The “House of Li-Jon” will have many rooms of creativity.. If the concept of a vision appears Lia Mira will accept any Chainmailing challenge!